This post is in partnership with Delta Faucet Company, but all opinions expressed are my own. It’s all in the details…is what I have always heard and after falling in love with decorating many years ago, I totally agree! Details are so important when designing a room. It can be the difference in a room feeling cold and unwelcoming to warm and inviting. My design aesthetic is based on very classic elements which means I love items that have staying power. You mix in my love for old, new, rustic, neutral, cozy, pretty, elegant and purposeful, you start to get a feel for my design aesthetic. 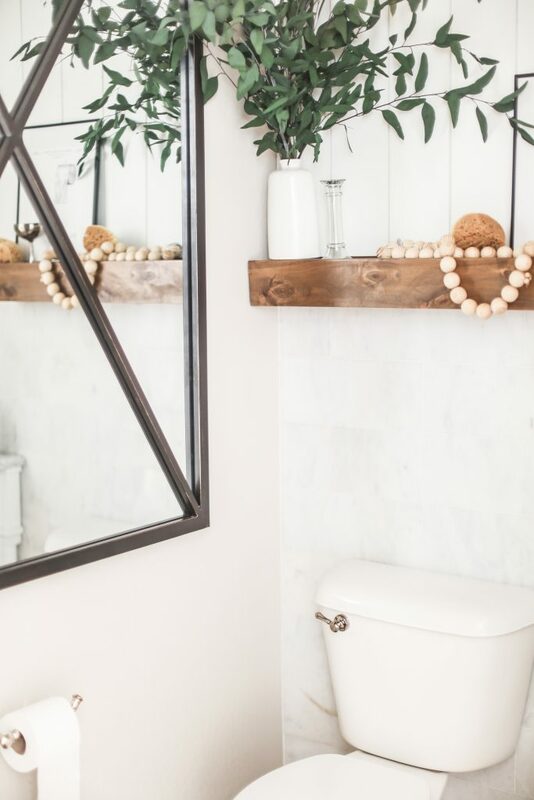 A couple of months ago I updated our powder room (you can see the before and after here) and tried to really add those elements into our space. 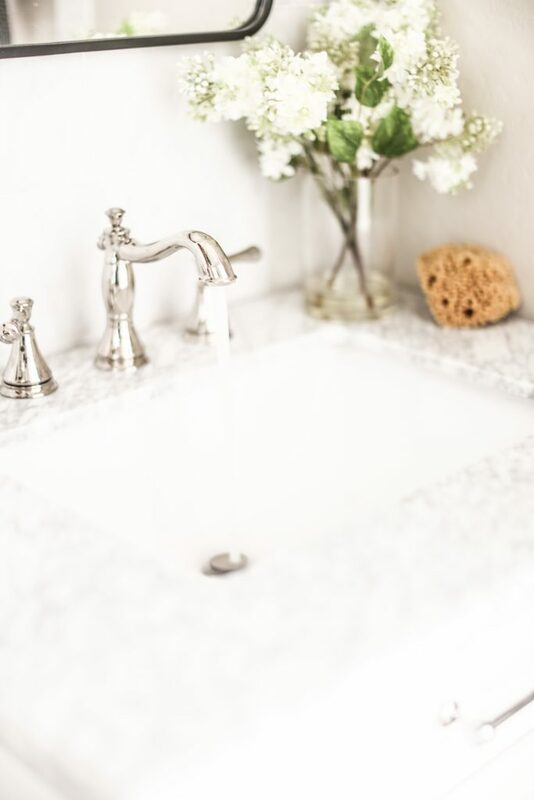 Today I want to to show you the details of our powder room and how we used a classic and elegant Delta bathroom faucet from the Cassidy™ Collection to start things off and set the tone for the space. Inspired by a female silhouette with a cinched waist, the traditionally styled Cassidy Collection features clean lines and elegant design details. Which of course I LOVE! 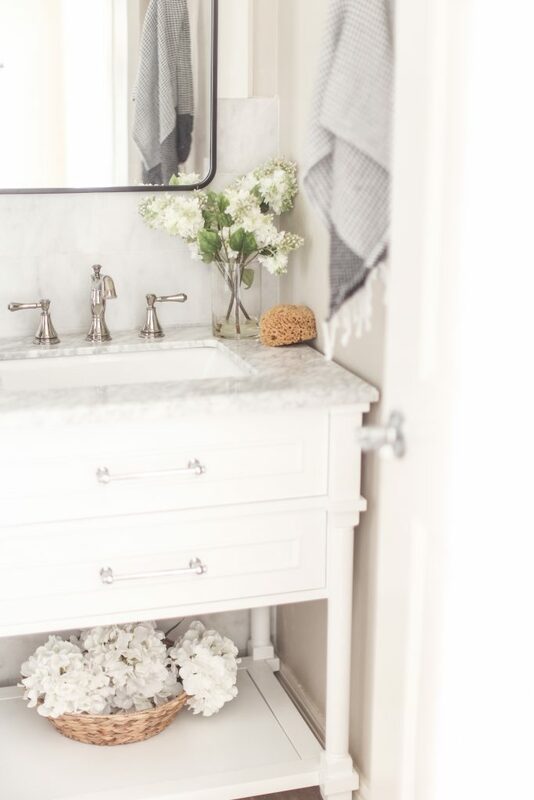 Here you can see the two handle widespread faucet installed in our powder room coupled with a marble toped vanity. For whatever reason, I am drawn to widespread faucets. I think they feel more comfortable to use and they make more of a visual statement overall. Faucets are certainly telling of how the space is designed. 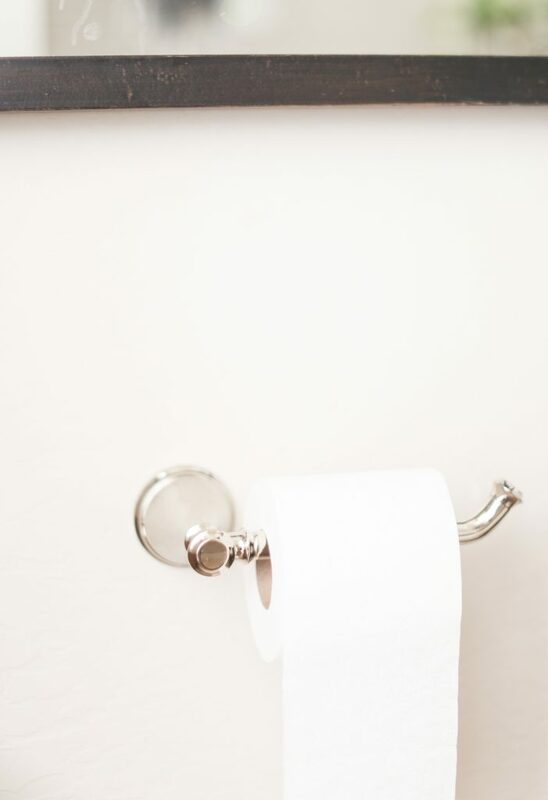 It gives the bathroom character and should never be an after thought! 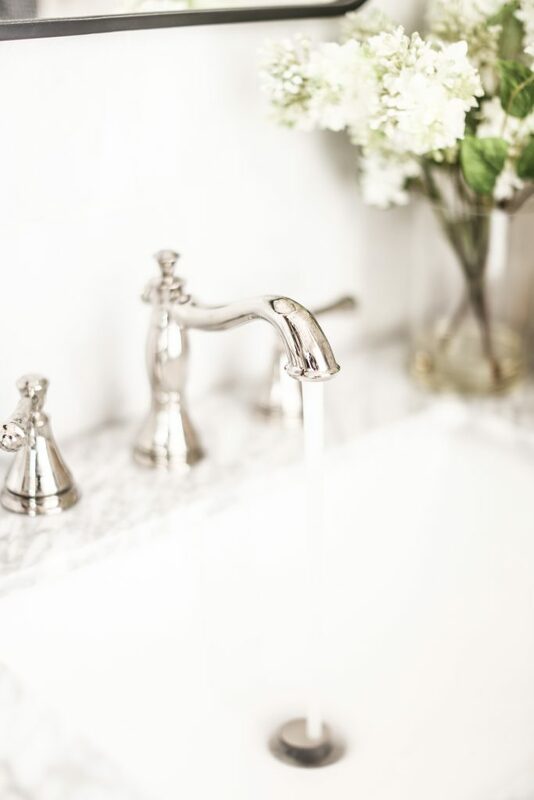 Take the time to pick out a faucet that really goes with what you are trying to achieve in the space. The finish you are looking at is a gorgeous polished nickel. I have gone with chrome before which is very similar but I like the polished nickel more because it has some warmer undertones and overall looks more luxurious to the eye. A few years ago I had the pleasure of learning about Delta Faucets up close and personal when they invited a few bloggers to their headquarters and I have been a BIG fan ever since! Remember my other bathroom? 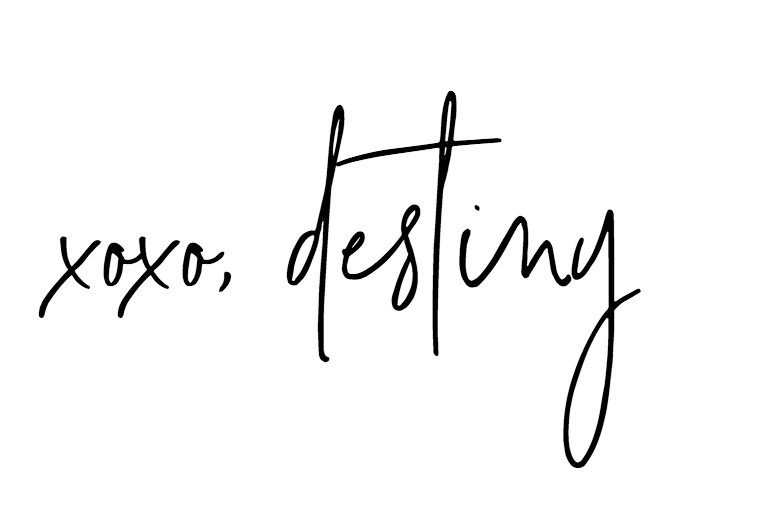 A company like Delta stands out to me because of the amazing culture and passion they have behind their products! One thing I love is that they try to make collections so that we as consumers can make our bathrooms cohesive! 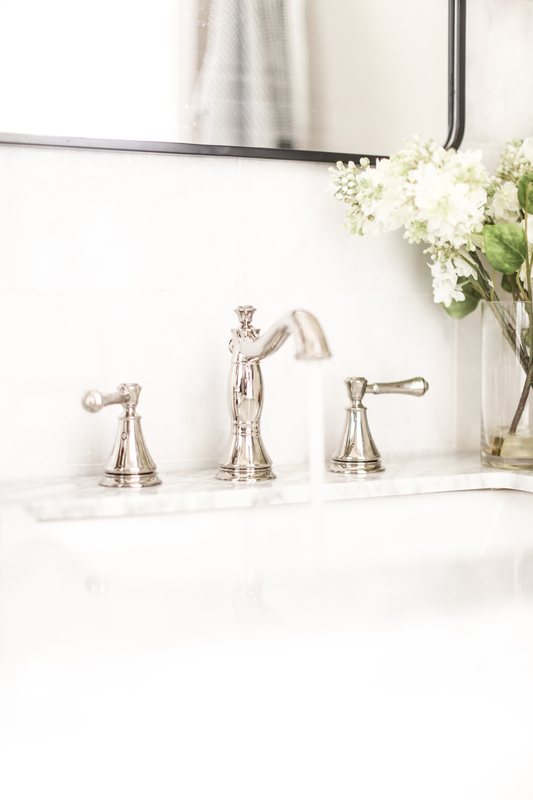 For this space I choose a few different products to tie in with the classic and elegant faucet. I upgraded our toilet paper holder and even the tank handle. Although small, it;s those details that really bring everything together and keep the space classy and elegant. The double hooks were another way I add some details and function to the space. 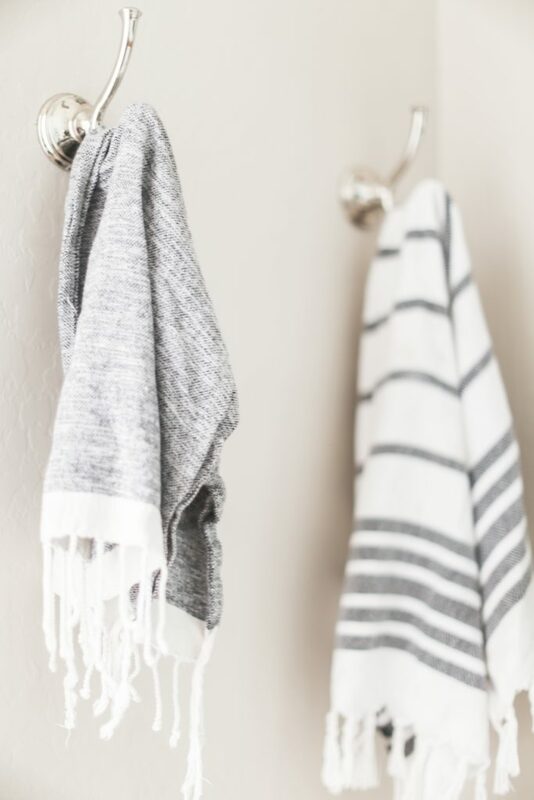 I like to use them instead of towel bars because I think it give a more relaxed and casual look when compared to an entire towel set hanging. I loved how this space came together and plan on using more Delta collections for future spaces! 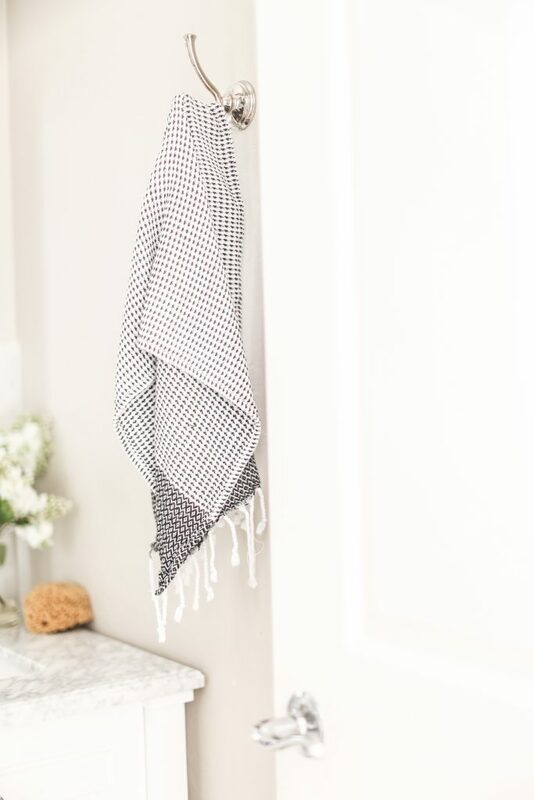 For more information about this post you can visit my original bathroom post here or shop some of the items below!